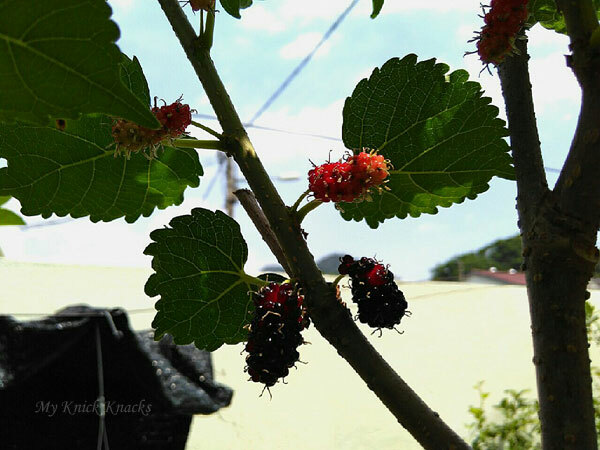 My mulberry plants are not producing much of late. This is the third harvest and the fruits are getting smaller and smaller. Guess I have neglected it and time to revive the plants or to replant a new one. Maybe I shall plant a bigger specie. 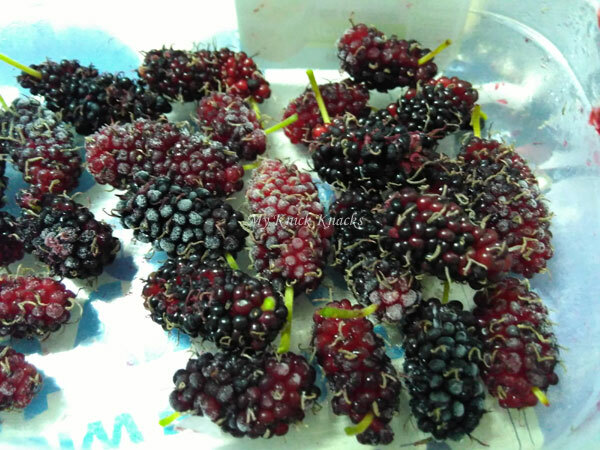 Okay, next assignment is to look for the longer type :) I froze the small harvest in tupper and hopefully I can collect enough to cook a small bottle of mulberry compote and use them in my cupcakes. However, I thank God for the plant being fruitful though in small quantity. 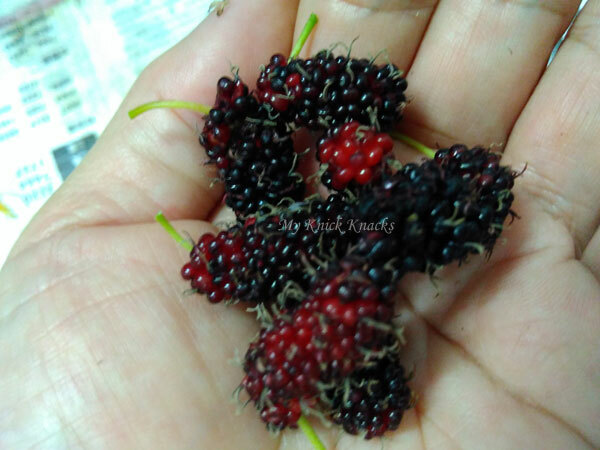 The leaves can be used as a dish - deep fried in tempura style or boils the leave with dates as a drink and the fruits can be eaten fresh or cooked them with sugar and make into jam. Someone was looking for a hightech classical guitar case with hard shell ABS with polyurethane foam core. Ah..I remembered now , it was Wild Boar's friend Joe. This guy travels and performs in bars and cafe all over the country and it is not surprising that he is looking for a durable guitar case. WB recommended him to get bam case which has been designed to protect valuable classical guitars during travel and storage. A good price for a shell that is made of hightech technique with a three ply structure made of high performance materials yet ultra light. And most importantly the suspension of the instrument on foam cushions provides a perfect fit for the guitar. Good buy ! I can never get bored looking at them. They brings me joy...words cannot describe ! 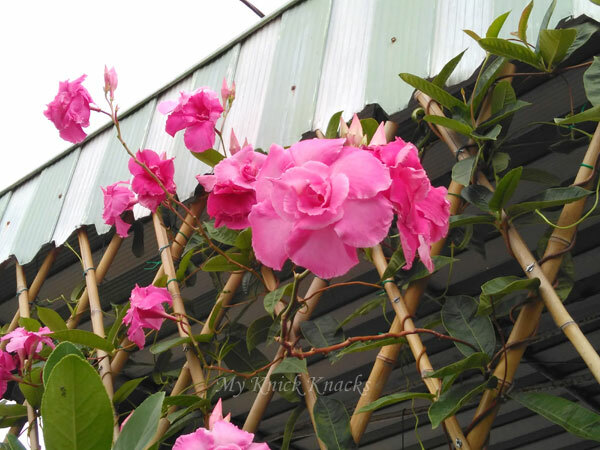 I am still very in love this Mandevilla vine of mine...blooming none stop and every morning I will praise God for these blooms. God's creation is truly awesome ! My nephew, Joash is having a music performance concert in his college. His signed up for music when he entered college as one of the co-curriculum activity. And he enjoys music just like his cousins. I think it runs in the family. Anyway, he came back last week and asked the uncle to help him order a mxr carbon copy ( Analog Delay Guitar Effect Pedal ) for his newly formed college band. He needed it next month and his uncle went online and ordered one for him. What a relief when the product will arrive in three weeks time. It will just in time for his practice and we hope that his band will be able to perform well with this analog delay guitar effect pedal.